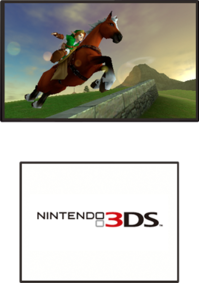 Just when you thought the Zelda craziness was over – Nintendo posted 3DS screenshots of none other than the beloved Ocarina of Time. Naturally, this comes as a surprise to all of us. In the midst of my shock, here are the screenshots.